The top bid for the land where the Martin Modern will be located was given by Guocoland. It was $595 million which translates to $1,239 psf ppr. This is a high bid the shows that the developers are confident about the development. The show flat opened on 8th July and the prices have also been indicated on each flat type. The indicative prices start at $1.8m for the 2 bedroom units, $2.12m for 3bedroom and $3.86m for the 4 bedroom. The early birds get a 5% discount. 99 year tenure is offered for the ownership of the land here. There are a total of 450 units all housed within the 20 and 30 storey buildings to be constructed. The location is near many facilities that you will find useful. There are many schools near Martin Modern River Valley, transportation means and leisure areas that the residents will be able to complete. The location of the Martin Modern Condominiums is one of the best. It is close to the Orchard Road, the upcoming Great World MRT station and the Fort Canning Station among other transport connectivity. Whether you have a car or rely on public transportation calling the Martin Residences your home is a great idea. 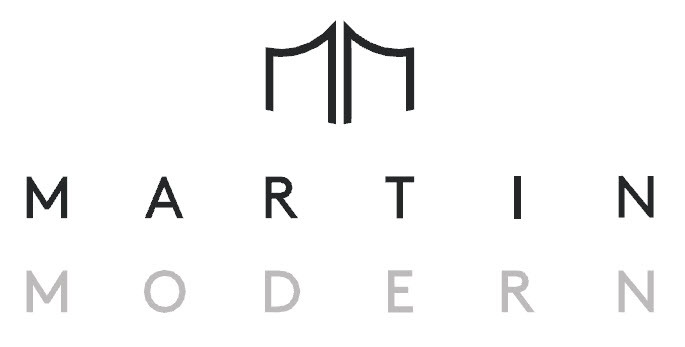 Martin Modern also comes with concierge services that helps you with your everyday needs at the development. The address is one of the most coveted with District 9 in it. For education, the River Valley School is nearby and so are other schools. For entertainment and eating out there are many nearby areas. Among these is the upcoming Great World Shopping centre, Robertson Quay, Boat Quay, Orchard City, Raffles Pace, Fort Canning Park and the Singapore River to name but a few. The site where the condos are built will not just be full of houses but homes. In the houses Guocoland has partnered with Smeg, Whirlpool and many other companies to ensure the residences get the best in every condo at Martin Modern. The interior finishing will be done to the best quality and the appliances placed inside will be powerful and reliable creating the reliable smart homes everyone wants nowadays. At the top there will be a rooftop garden that is accessible to all residences. There are two balconies in each unit for good ventilation. The exterior environment will be lush greenery with botanical gardens. The inviting water canvas and greenery at the entry point will usher you in as well as your guests making the home look like the place of tranquillity it is. other facilities within the property include swimming pool, party lawn, tennis court, maze, gym, pet’s corner and many more. There are different floor plans to suit different buyers depending on their preferences. There are units that range from two bedrooms to 4 bedrooms. All units are spacious and all units above the 6th floor get unblocked views. There are units that face the Martin Road while others will face the River Valley Road.